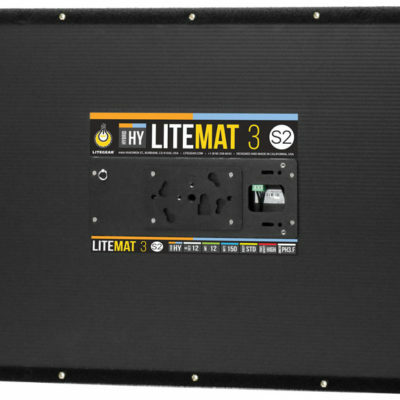 S2 LiteMat 1 Polyskirt. 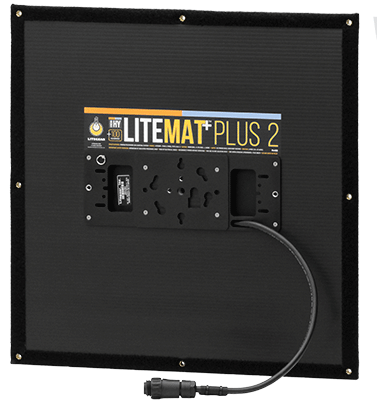 Simple and Lightweight Design. 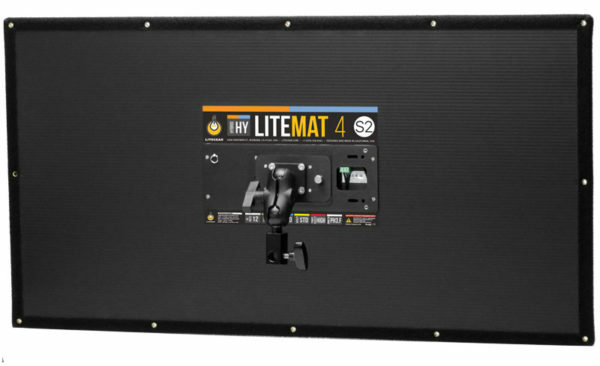 LiteMat Center Mount. 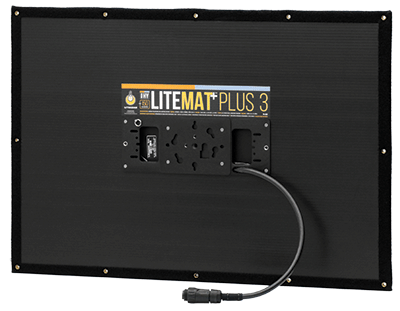 Proven and Reliable Performance. 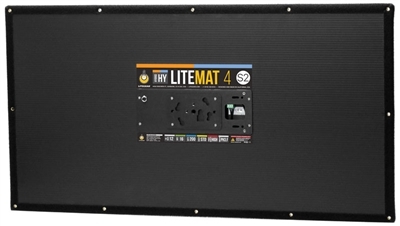 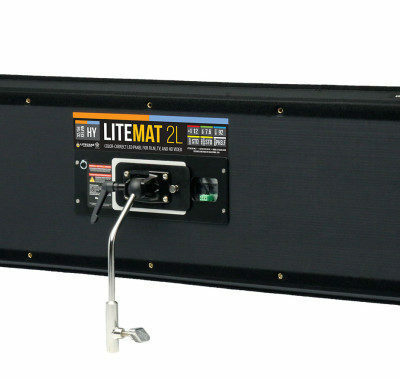 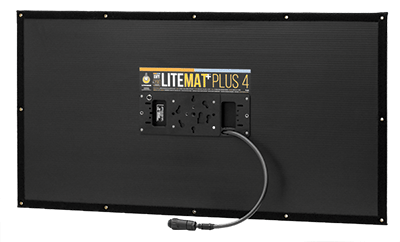 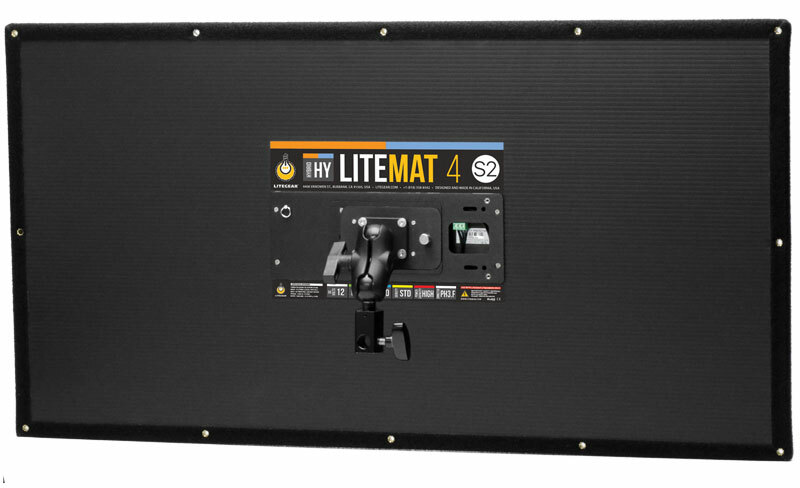 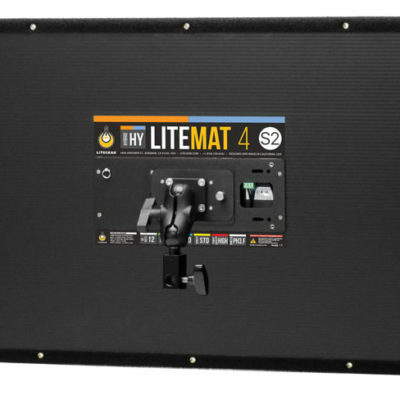 Our selection of LitePower Supplies will get your LiteMat “up and running.” Our 4 amp, 8 amp, and 16 amp LitePower Supplies have a universal voltage AC input with C-14 connector and output a constant 12V DC. 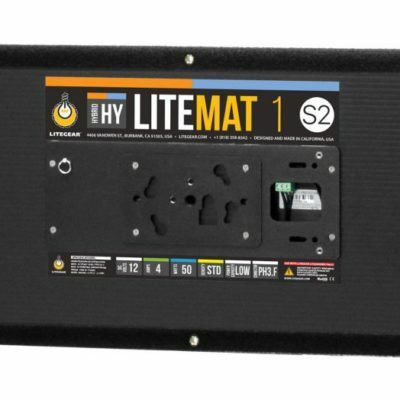 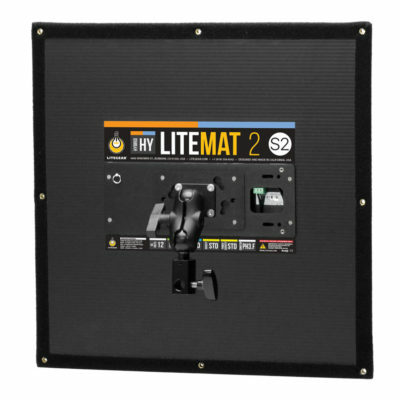 Check your LiteMat to determine the appropriate power supply for you!